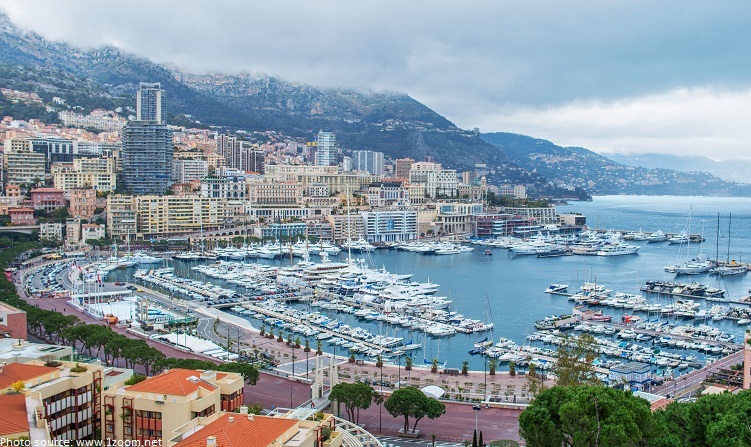 Monaco is an independent microstate on France’s Mediterranean coastline known for its glitzy casinos, yacht-lined harbor and prestigious Grand Prix motor race, which runs through Monaco’s streets once a year. Monaco official name is the Principality of Monaco. 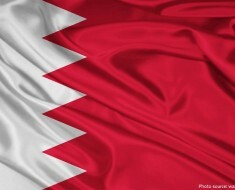 It is bordered by France on three sides, with one side bordering the Mediterranean Sea. As of 1 January 2016, the population of Monaco was estimated to be 37,393 people. The principality—entirely an urban area—is noted for its beautiful, hilly, rugged, and rocky natural scenery and its sunny Mediterranean climate with mild, wet winters and hot, dry summers moderated by the proximity of the Mediterranean Sea. Monaco is a constitutional monarchy/principality ruled by a descendant of Grimaldi family, and the oldest ruling house in Europe. 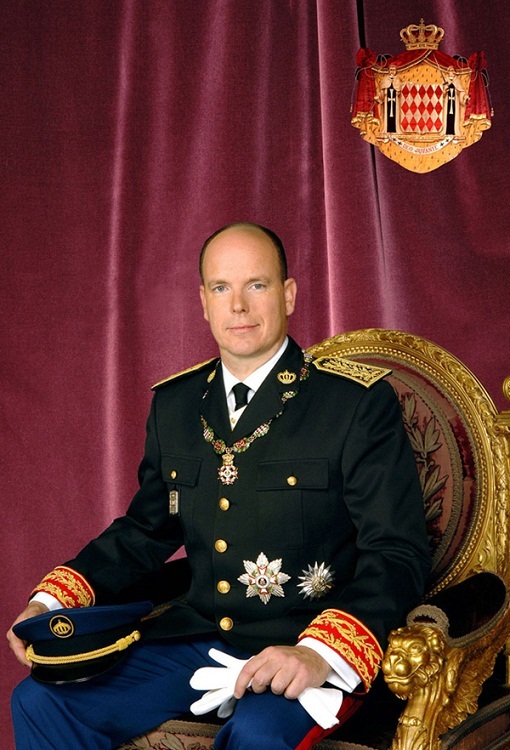 The Head of State of Monaco is the Sovereign Prince, His Serene Highness Prince Albert II of Monaco. Up to 2002, it was understood that if their were no heirs of the Grimaldi to rule to country, control of the country would be taken up by France. A treaty between France and Monaco in 2002 meant that should the Grimaldi family leave no heirs, Monaco would still retain its status as an independent nation. The Principality of Monaco is the second smallest country in the world. 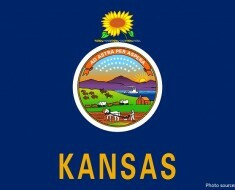 The smallest is Vatican City. 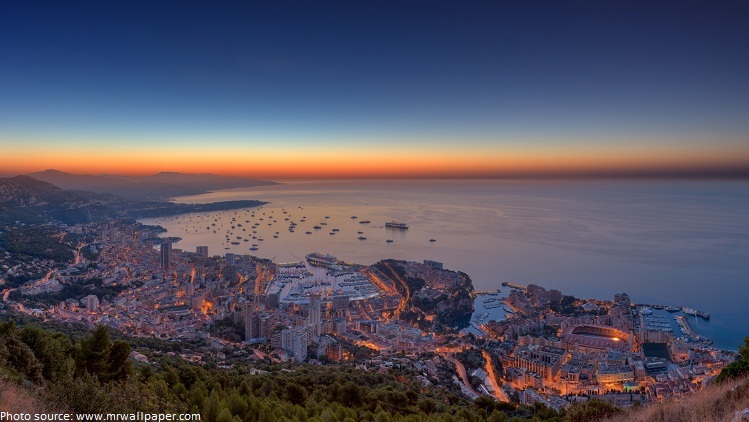 Monaco’s total area is only 2 square kilometers (1.24 square miles). Monaco is the world’s most densely populated state. Monaco is divided into 10 wards. Its also can be divided into 4 areas: Monaco-Ville or Monaco City, la Condamine , Monte-Carlo , and Fontvieille. 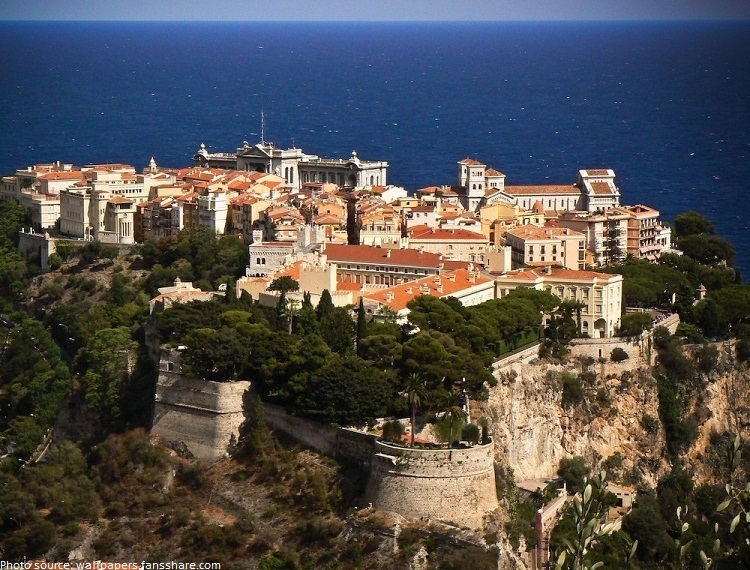 Monaco City is located on a headland that extends into the Mediterranean Sea, Monaco City is nicknamed The Rock.The name “Monaco City” (French: Monaco-Ville) is misleading, Monaco City is an historical and statistical district, not a city. La Condamine is the northwest section which include the port area, Port Hercule and is featuring the most commercial activities attracting merchant ships whose cargoes could be negotiated. La Condamine is the oldest commercial quarter of the Principality of Monaco and also hosts the Condamine market. Monte Carlo, its major district, has an elegant belle epoque casino complex, ornate opera house and luxe hotels, boutiques, nightclubs and French and Italian restaurants. Fontvieille named based on an ancient spring found there and is the economical and industrial area. 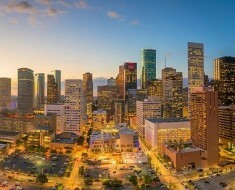 It is a newly constructed area reclaimed from the sea in the 1970s. At heart of the Principality, on the site of a fortress constructed by the Genovese in 1215 stands the Prince’s Palace. 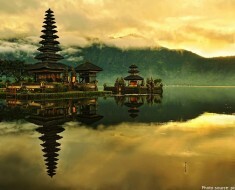 It harbours splendours tracing out seven centuries of uninterrupted sovereignty. Touring the Palace is synonymous with journeying through the centuries – from the Renaissance to the Napoleonic period. Monaco is famous for its casino in Monte Carlo. 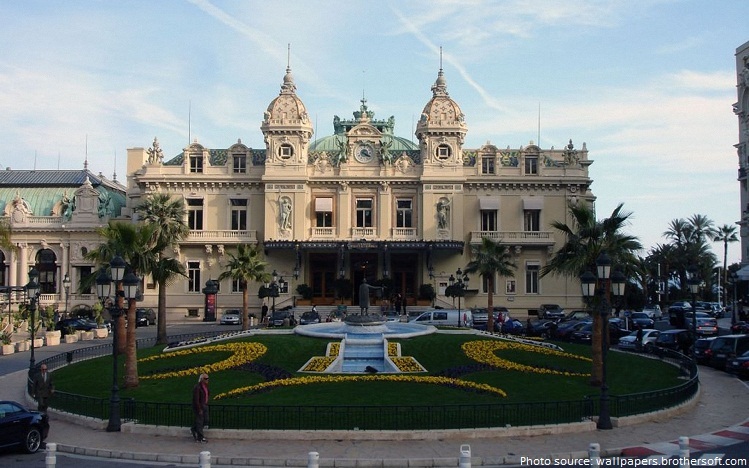 However, residents of Monaco are not allowed to gamble or even enter the casino! 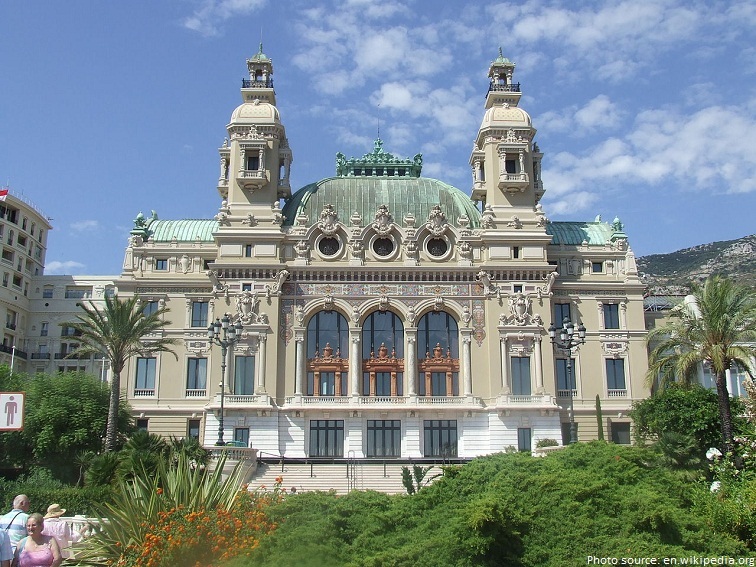 The Monte Carlo Casino has been used in three James Bond Movies; Golden eye, Casino Royale, and Never say Never Again. 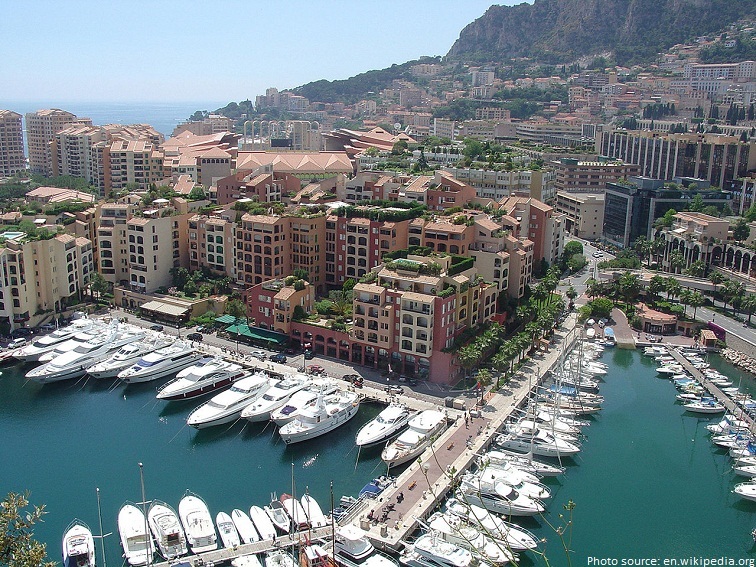 Known as Europe’s tax haven, each and every individual citizens of Monaco enjoys a tax-free lifestyle since the 1870s. Monaco is one of the richest nations in the world. Natives of Monaco are known as Monegasque, and those resident in Monaco but born elsewhere are known as Monacoian. Natives of the principality are actually the minority, only a fifth of all people living in Monaco being Monegasque. In 1956 American born Grace Kelly became the Princess of Monaco when she married Rainier III the Prince of Monaco. 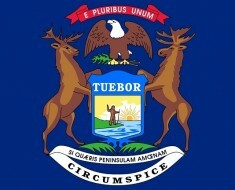 On the day their first child was born, the whole nation took a holiday and even the casino closed for the day. Their second child Albert II is now the present ruler of the principality. The Monaco Grand Prix is a Formula One motor race held each year on the Circuit de Monaco. 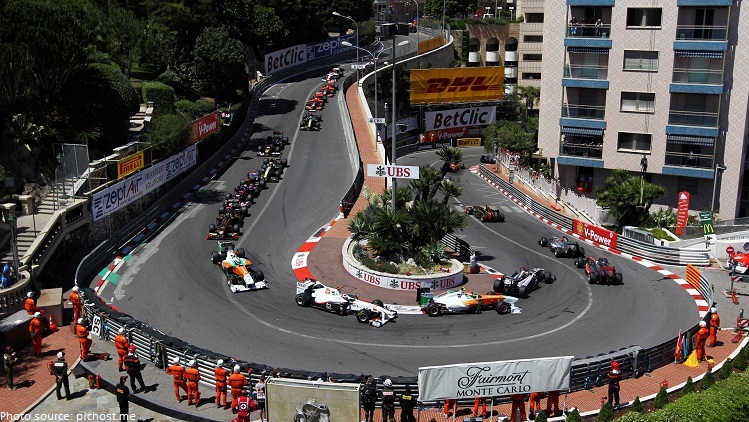 Drivers take to the streets of Monaco, tackling its tight corners, narrow streets and famous tunnel.Run since 1929, it is widely considered to be one of the most important and prestigious automobile races in the world. 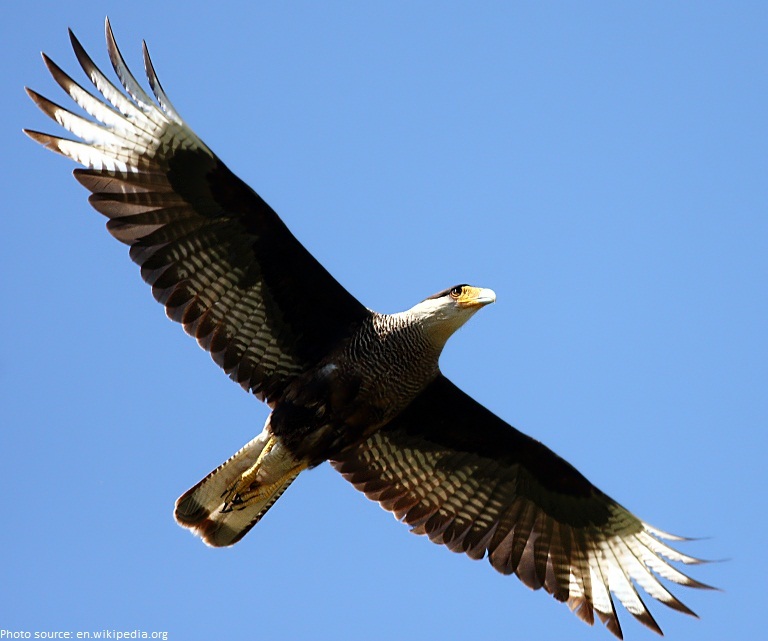 The national animal of Monaco is Crested Caracara. 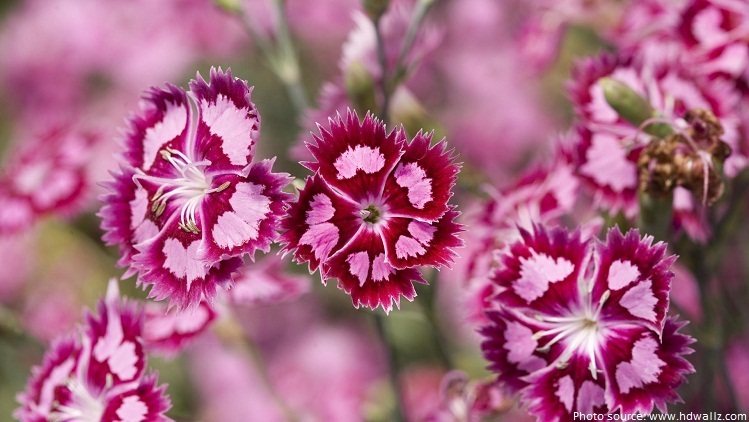 Dianthus is the national plant of Monaco. 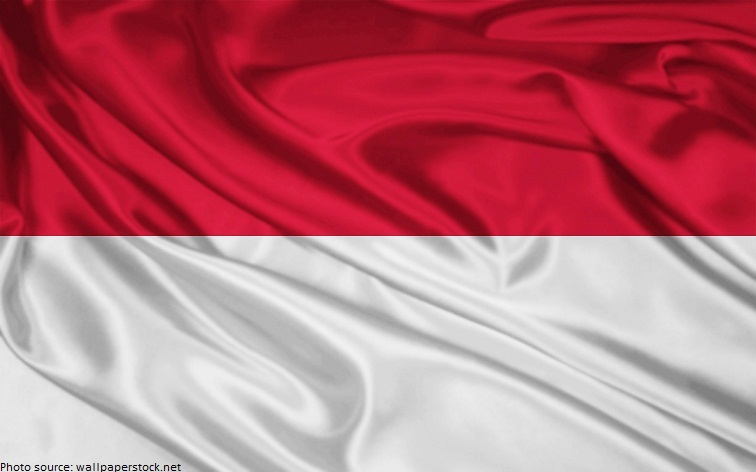 Monaco’s flag is the same as the flag of Indonesia. The only difference is that the Indonesian flag is wider. 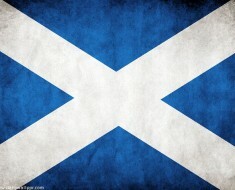 The red and white colours of the flag are the heraldic colours of the Grimaldi House. There is no airport in Monaco. Helicopter services run by Héli-Air Monaco link the principality with the nearest airport, The Nice – Côte d’Azur International Airport is located 22 kilometers (13.7 miles) away from Monaco. Monaco means ” Single House“. A Phocaean Greek colony near Monaco’s present location was known as “Monoikos” its name comes from two Greek words “Monos” which means one or sole and oikos which means house. 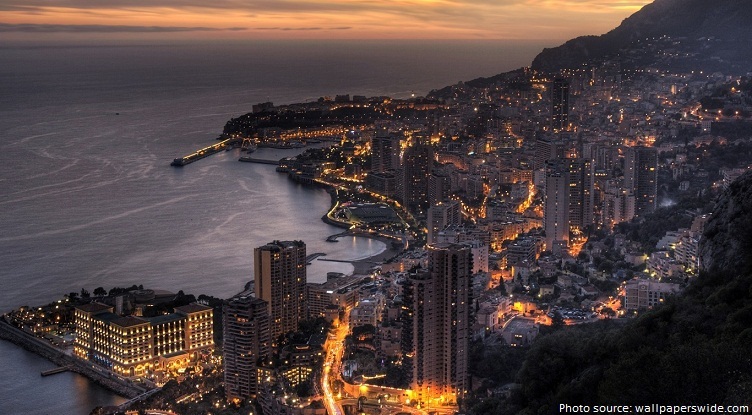 Monaco has a tourist business that attracts as many as 1.5 million visitors a year.